Your one stop portal to high quality and creative accessories for Smith Micro's Poser. Specializing in the creation of fantasy conforming clothing for all Poser figures. 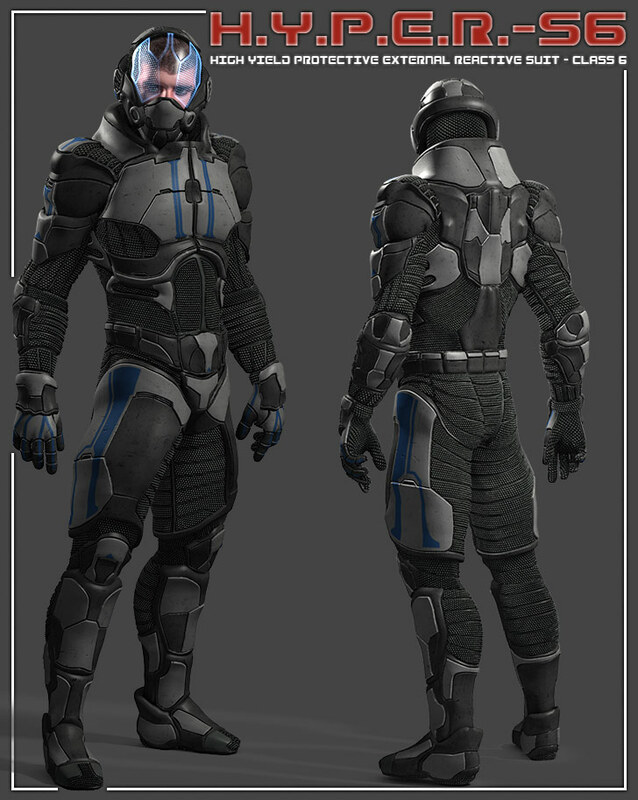 The Sci-Fi collection continues with this new tactical outfit set for Michael 4. Full conforming Armor with textures. This new outfit comes in a set of 2 conforming parts. Each has been textured carefully to match the style of the outfit. Each part features completely flat mapping with no stretching, providing a great base for you to explore your own texturing ideas. All parts are covered by one single texture template which is included. Tested in Poser 7, 8 & Pro 2012. Michael 4 figure, morphs, textures and hair not included. the Products of the Week. These item will be on sale for one week only at the special rate of $5.00 each.